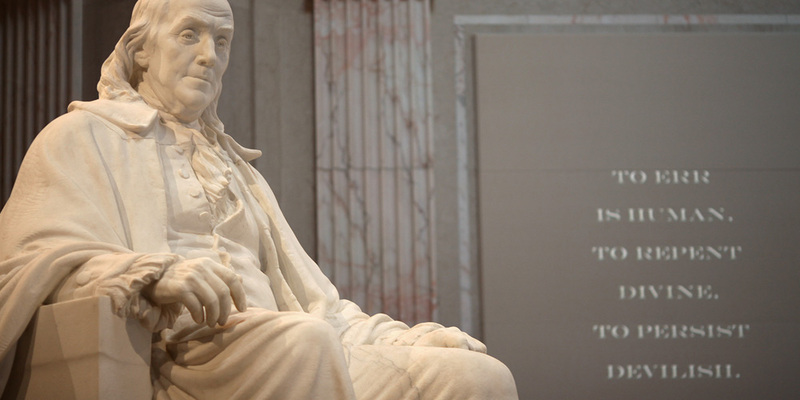 Was Benjamin Franklin a deist? Was he a Christian? Why should evangelicals care about this Founder’s faith? Historian Thomas Kidd rejoins the podcast to talk about his excellent new book, Benjamin Franklin: The Religious Life of a Founding Father . Kidd is distinguished professor of history at Baylor University and the author of several books.